Veteran bluegrass writer Jon Weisberger describes it best. 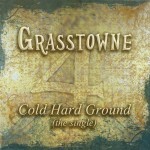 “With Grasstowne’s last single, “This Old Guitar And Me,” spending much of the past year on the bluegrass charts, it’s no surprise that anticipation is high for the quartet’s next one—and with the release of “Cold Dark Ground,” drawn from their upcoming Grasstowne 4 release for Mountain Fever Records, mandolin player Alan Bibey and his crew deliver a winner that’s sure to turn the heads of listeners everywhere. 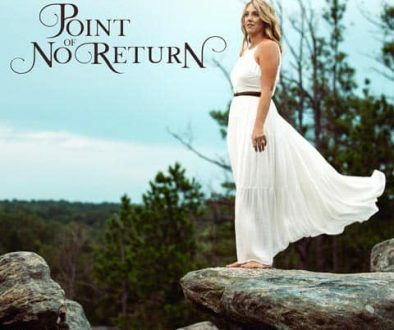 Written by Alan, Ronnie Bowman and country veteran Mark Collie, it’s a cautionary portrait of a femme fatale that new guitarist/lead singer Blake Johnson delivers with hard-edged conviction. Producer Ron Stewart’s fiddle kicks off the track, and the band (Bibey, Johnson, bassist Kameron Keller and banjo man Justin Jenkins) navigates its way through a fast-paced three minutes that marry a classic up-tempo waltz feel, dynamic contemporary rhythms, stout harmonies and plenty of polished instrumental work to produce a blend that perfectly illustrates Grasstowne’s unique appeal. “We’re really excited about this one,” founding member Bibey says. 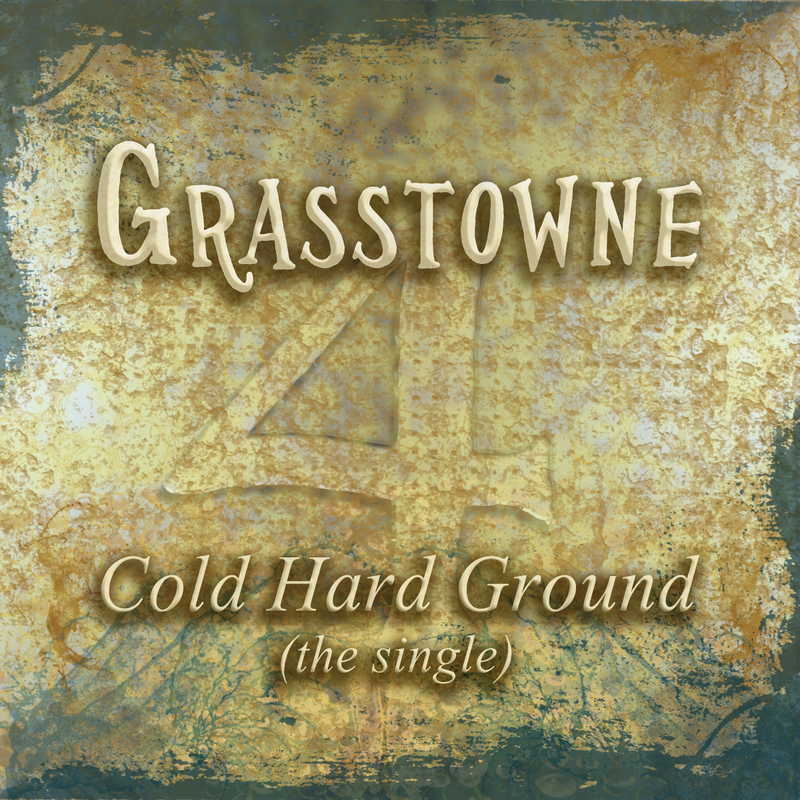 “We’ll be shooting a video for the song, too, so keep an eye out for that”—and between that and the release of Grasstowne 4, slated for early 2014, that’s a whole lot for fans to look forward to.” Grasstowne is a band comprised of a highly respected veteran of bluegrass music in Bibey, as well as four of the finest young musicians in bluegrass today. This combination together is one of the hottest and most energetic bands on the road touring. 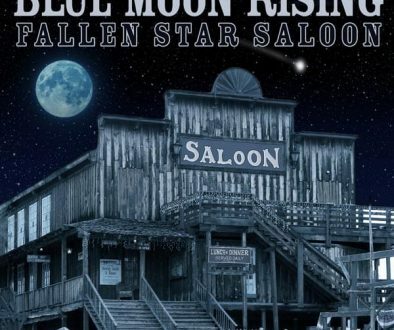 The band’s first two projects “The Road Headin’ Home” and “The Other Side of Towne” went to #1 and #2 respectively on the National Bluegrass Charts. The Road Headin’ Home remained at #1 for three months and also won the 2008 “Album of the Year” award.